Welcome to Vaping411. This is where we like to tell you what this website is all about. Hi, my name is Jim. I confess, I loved to smoke, and did it for 25 years, but – and I know I’m preaching to the choir here – I didn’t like the negative effects it had on my health and social life. I was gasping for air just walking up the stairs, coughing up green phlegm, smelling stale cigarette smoke on my fingers, my clothes and home. I hated not being able to smoke in public, and having to limit my social and dating life to only smokers. I could forget going on a long mountain hikes. Plus, I was spending a small fortune on a pack a day habit. 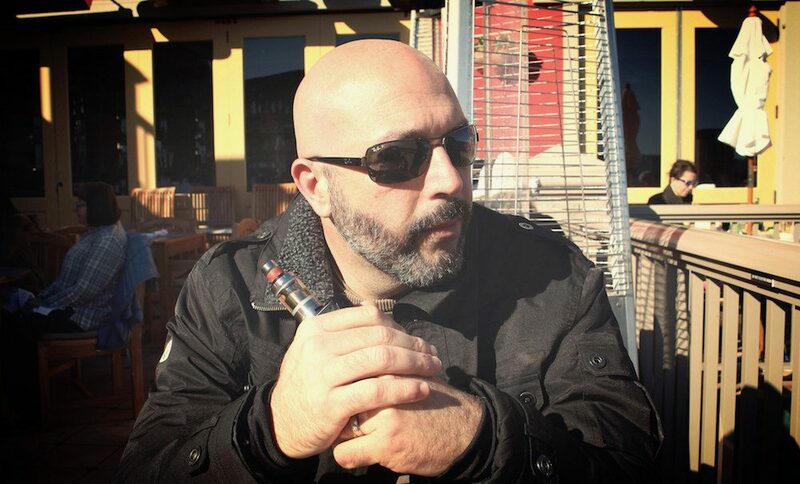 Then a friend introduced me to electronic cigarettes and I made that switch to vaping. It changed my life forever. With vaping, I still got the nicotine, but without the undesirable effects of tar in my lungs and smelly smoke all over me. I could vape just about anywhere, and I finally started feeling better about myself and had a little more spending cash. I have two main loves in life, vaping and website design, so it was natural for me to merge them into one concept, and that’s when I started tobaccosolutions.net (now vaping411.com). I dreamed of creating a website where I could review the latest vape mods and discuss news in the vaping industry. This website started in 2011 and it has kept me busy ever since. Now I have my wife Kim giving me a hand with the site! The main focus is to inform you of the latest vape mods and vape juice on the market. But we also want to present this information in video format. And we didn’t want to just stick to reviews and information. We wanted to make fun videos such as vaping comedy skits and other light hearted videos. What sets Vaping411 apart from many of the other vape review sites is that we test different vapes and provide critiques on their price, quality, vaping satisfaction and user friendliness. Hopefully this helps users make an educated decision when making their next purchase. I also offer occasional deals through coupon codes and discount links when they are available. Thank you for visiting Vaping411. I know there are thousands of vape review sites on the web, so we feel honored you clicked this site. 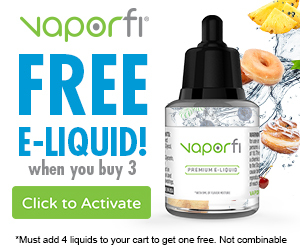 Please let me know if this site has helped you narrow your choice in electronic cigarette brands and if you made a purchase based on our reviews. We love to read your comments! By the way, If you have any questions about this website, or if you’re a company and would like us to review your vaping product, please send us an email. Wondering what a certain term means? Check out the robust Vaping Glossary. Interested in learning more about a particular mod? See my Vape Device reviews. Looking for a new tank? Check our Vape Tank reviews. Want to check out what e Juice we tried? See my Vape Juice reviews.